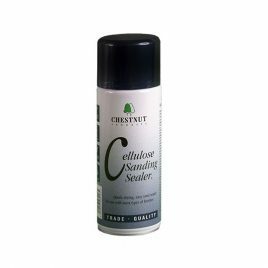 The white pigment in Liming Wax is Titanium Dioxide (TiO2) which gives it a brilliant white finish which will perfectly highlight open grain. Use Liming Wax on any open grained timber for a dramatic and striking effect which can be emphasised by using a stain or Ebonising Lacquer first. 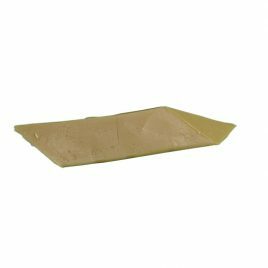 For an even better result use the Liming Brush first to open up the grain, allowing more Liming Wax to enter; spread the Liming Wax over the whole surface and then wipe off after a few minutes. 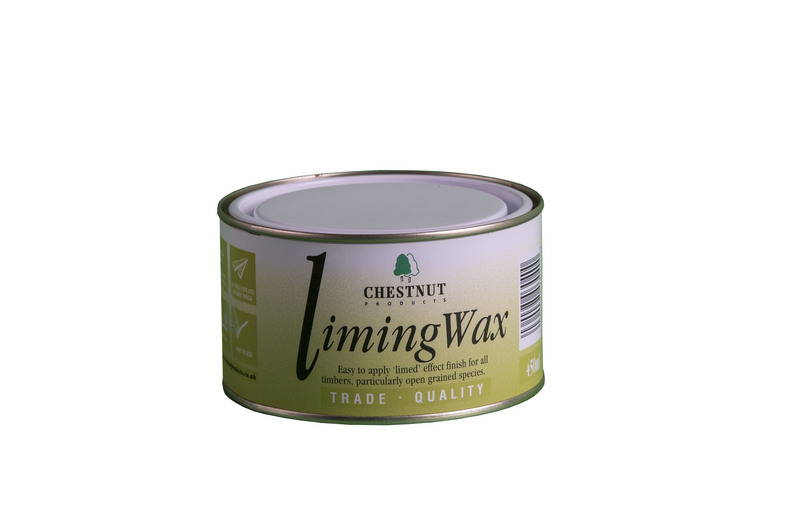 The Liming Wax will stay in the open grain and the effect will be instantly visible. 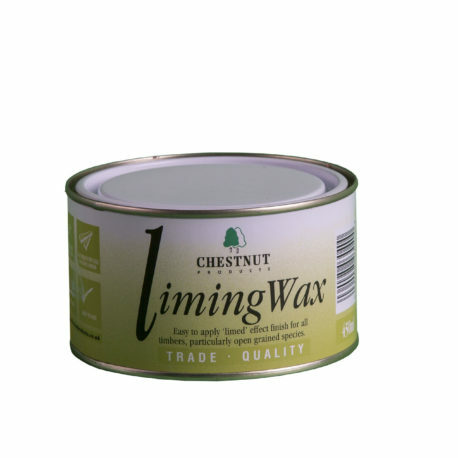 Whilst Liming Wax is a wax (obviously! 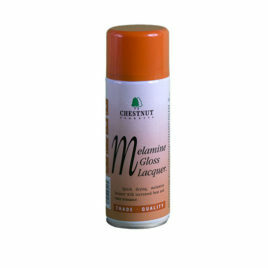 ), the wax is mainly a carrier for the white pigment. Therefore an overcoat of some kind is needed. 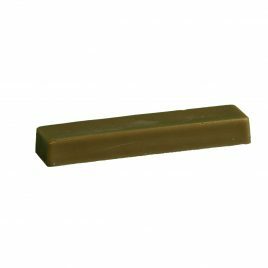 WoodWax 22, Microcrystalline Wax, Finishing Oil or Hard Wax Oil are ideal for this and will lock the wax in place whilst keeping it clean and bright.